One key barrier to employment for young people is that they often don’t know what skills they need or what employers are looking for. 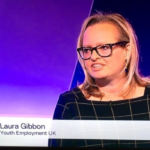 Youth Employment UK’s Partnership Director Laura Gibbon spoke with Channel 5 news on 9th April 2019 about the issues at stake and what can be done. 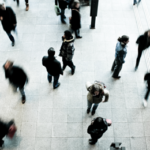 Young people are almost three times more likely to be unemployed than other groups. 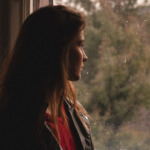 At a time of high employment rates it is troubling to see that young people are being left behind. 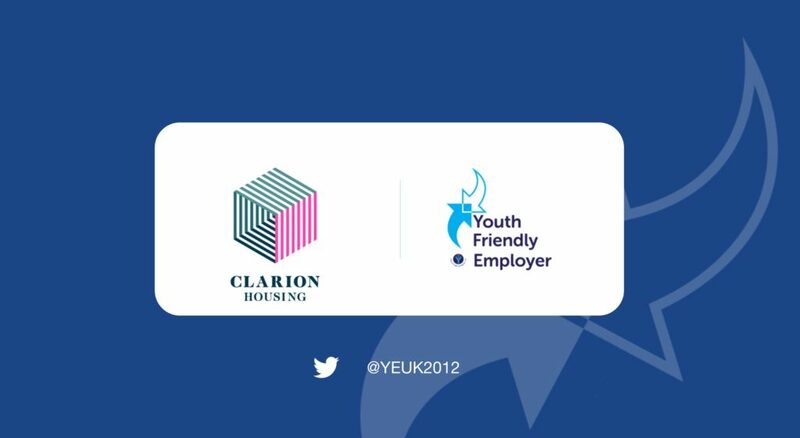 Channel 5 invited Youth Employment UK and an apprentice from one of our Youth Friendly Employers, Clarion Housing, to be interviewed on the challenges that many young people face moving into employment. A focus was placed on the lack of work experience and knowing what skills employers are looking for. So why is there a huge gap between the national employment rate and employment for young people? 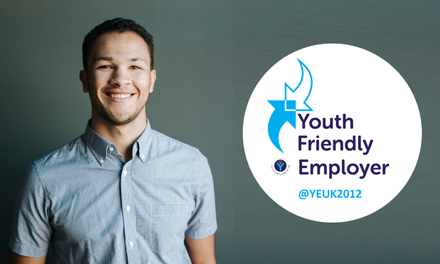 Young people often don’t know what skills they need or what it is that employers are looking for, whether it’s at the employment or work experience stage – and this is where the work of Youth Employment UK really comes into play. 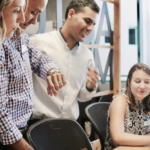 We provide young people with essential free training on key skills for life and work through our Young Professional service, and through the Careers Hub we can connect young people to Youth Friendly Employers who are really committed to supporting young people with the best quality opportunities. We were delighted to be invited to join this feature. 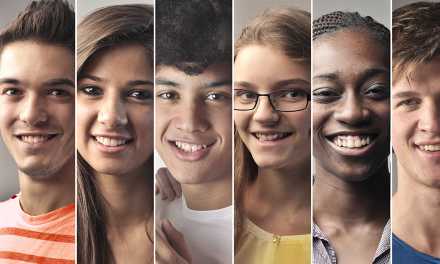 Our work also includes research and reports on youth employment and in May 2019 we will be launching our Youth Voice Census 2019 Report which will provide further insight into the needs and barriers of young people today as they transition between education and employment.